One thing you learn about running an alcohol recovery 12 step community is that addiction discriminates against no one. You will notice at meetings that many times, you cannot pinpoint an exact stereotype for an alcoholic or what kind of dependency they will have. High-functioning alcoholics can be difficult to identify because from a distance, they might seem in control of their habits and their lives. 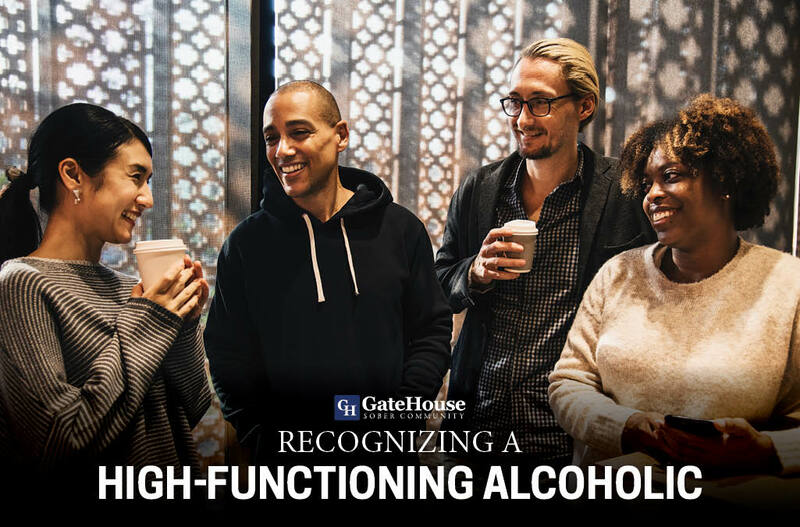 GateHouse Sober Community has a few signs that you might have a high-functioning alcoholic in your life. Quick withdrawal from alcohol recovery can rapidly change the physical and emotional aspect of a person. 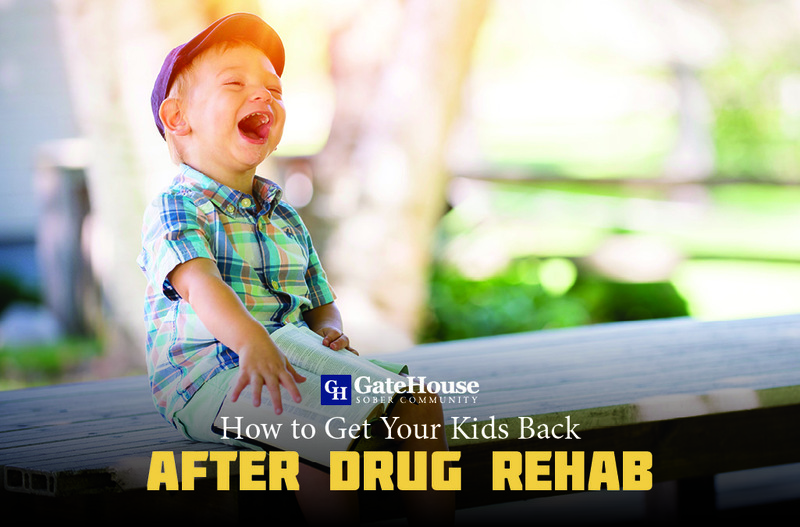 If you notice they become irritable, anxious, or uncomfortable when they don’t have a drink, it could be a negative reaction their body is having to sobriety. 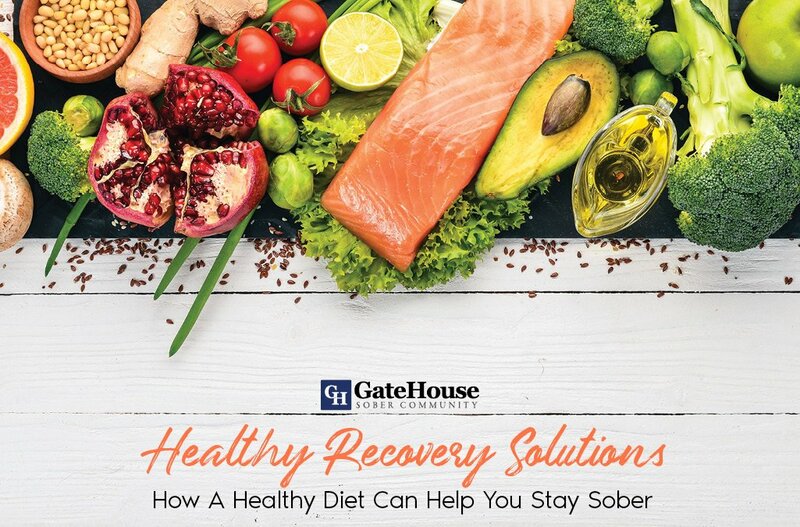 It isn’t uncommon for those alcohol dependent to lose their appetite, especially when they haven’t been drinking. They might even use a meal as an excuse to have a drink without drawing suspicion to themselves. Many times, the meal or a planned night out can quickly turn into hours of drinking. They often will always have a reason for buying another round, they might finish the drinks of others at the table, and simply just do not stop drinking. If you are not met with denial or anger towards the subject, they might have a reason as to why they drink as much as they do. It could be as simple as they have a stressful job or they are dealing with problems at home to justify their behavior. Depending on the person, they might actually hide all activity from you. They might drink alone, drink on the job, or bring alcohol with them to any occasion. If you ever find someone you love is hiding their drinking from you, there is a chance they are in need of professional help. 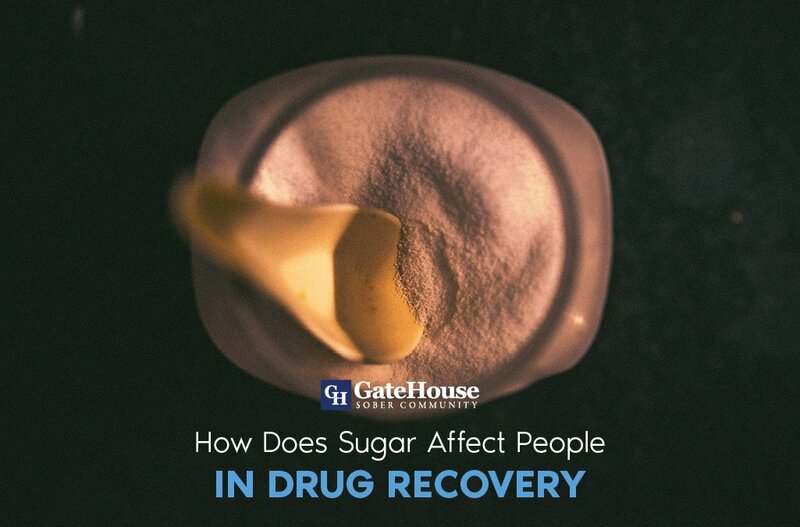 There are many reasons sufferers refuse to admit their problems, but once they do, there are programs like alcohol recovery in NH that exist to help overcome this dependency. 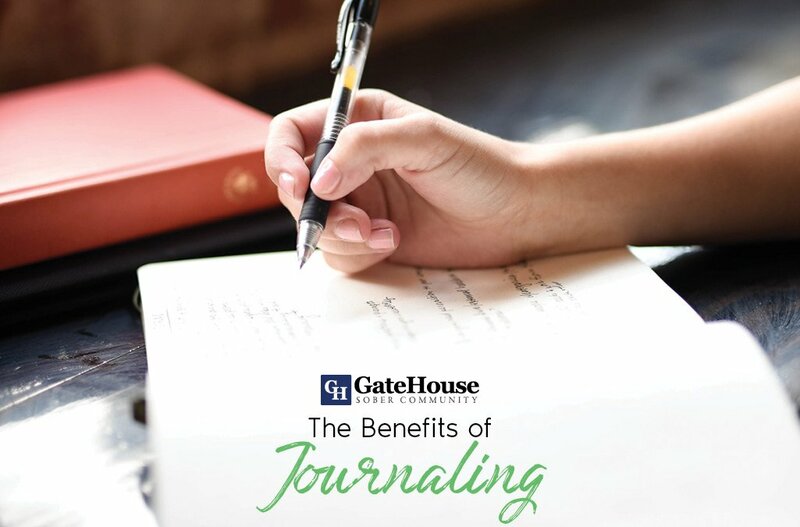 GateHouse Sober Community bases their program off of the 12 steps, and works with many people searching for long-term sobriety. If you or someone you love is in need of our services, please contact us today at (855) 448-3638.